The Dutch were the first to translate Lord of the Rings and also this time they have been first to reveal the cover design for the new book edited by Christopher Tolkien, Children of Hurin. The cover is made by Alan Lee, who will also make the illustrations for this book. Of course the title is in Dutch and here it is "De kinderen van Hurin" and will be published by Uitgeverij M, but the cover design is probably the same for all hardcover editions that will be published. [edit: This was only a dumy cover, the correct cover can be found here]How the deluxe edition (ISBN: 0-00-725233-4) and the super deluxe (signed) edition (ISBN: 0-00-725224-2) will look like is still a mystery. The Children of Húrin will be published simultaneously worldwide in a global publishing event. Next to the UK edition and the US edition, the book will be released in as many languages as possible and all will be released on the same day. People interested in a Dutch edition of the book can always contact me (info@tolkienlibrary.com) and I will very much like to trade it for a book in your language. Here at Tolkienlibrary.com we will try to make a gallery of all translations out there! 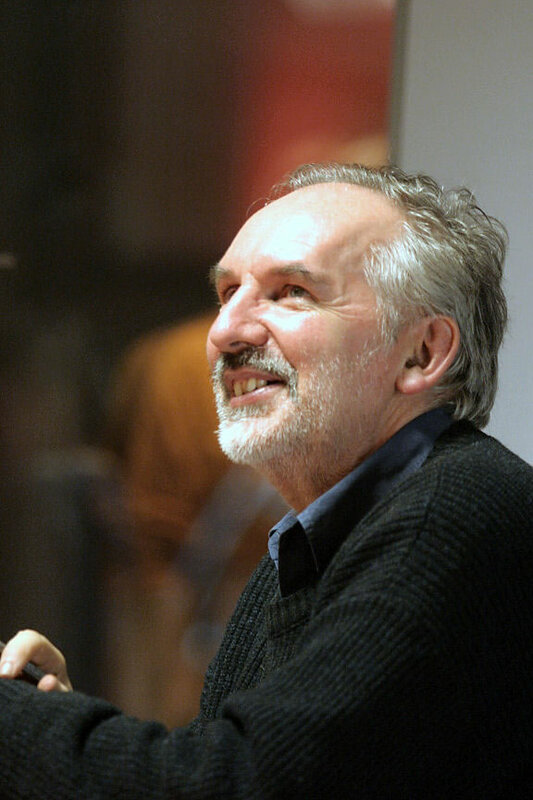 Alan Lee (born August 20, 1947) is an English book illustrator and movie conceptual designer. He has illustrated several fantasy books such as the centenary edition of The Lord of the Rings, Faeries (with Brian Froud), Lavondyss by Robert Holdstock, The Mabinogion, Castles and Merlin Dreams. 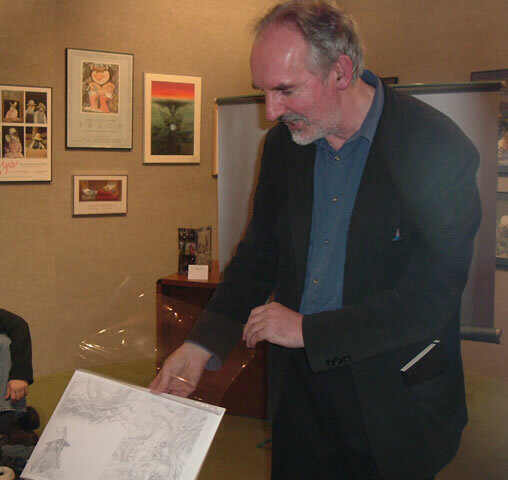 He won the Kate Greenaway Medal for illustration in 1993 for Black Ships Before Troy and the Best Artist Award at the World Fantasy Awards of 1998. Lee and John Howe were the lead artists of Peter Jackson's The Lord of the Rings movies. He illustrated many of the scenarios for the movies, including objects and weapons for the actors. In 2004, he won an Academy Award for Best Art Direction for his work on the third film in the trilogy, The Return of the King. Lee has also worked as a conceptual designer on the films Legend, Erik the Viking and King Kong and the television miniseries Merlin. Lee recently released a portfolio of his conceptual artwork for the Lord of the Rings film trilogy, entitled The Lord of the Rings Sketchbook.